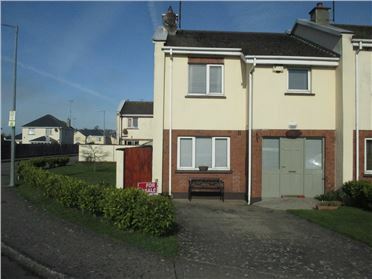 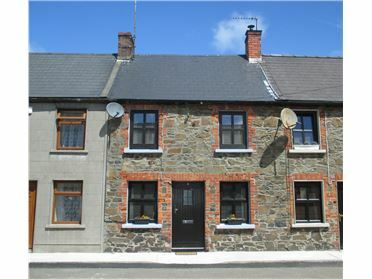 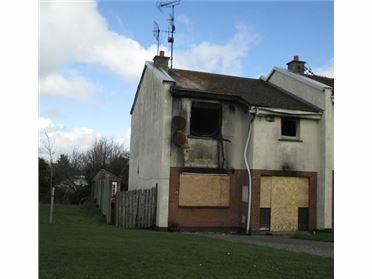 No 24 is spacious and stylish semi detached end house located in the small private development of Middletown Valley. 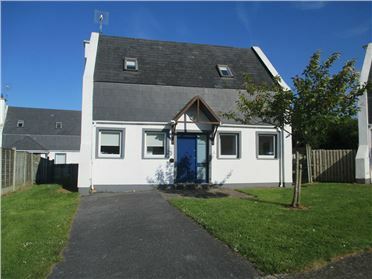 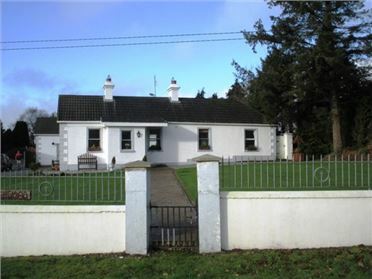 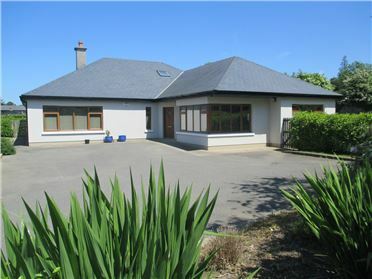 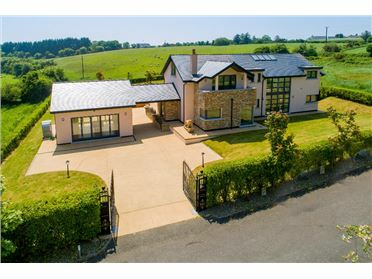 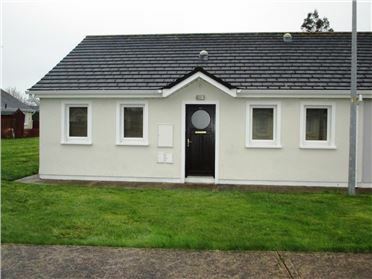 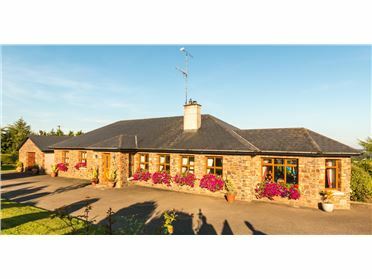 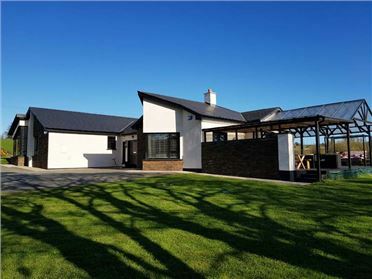 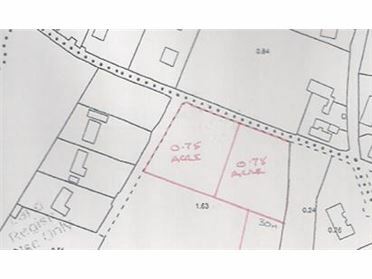 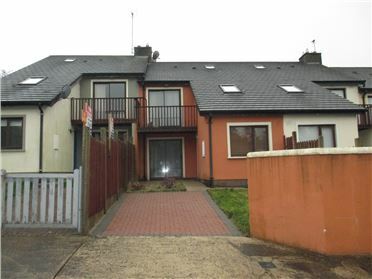 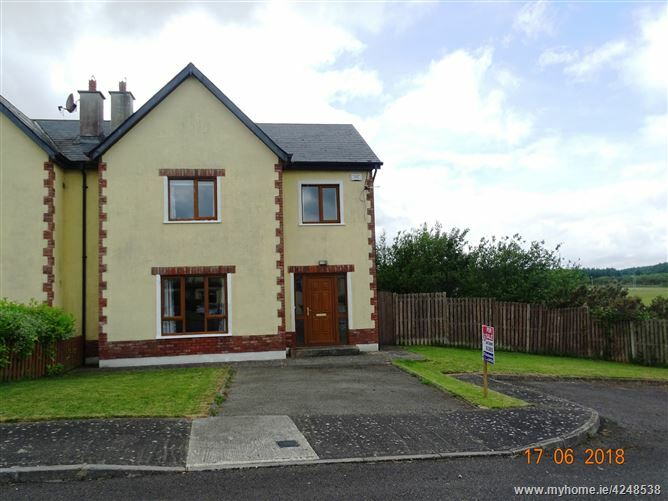 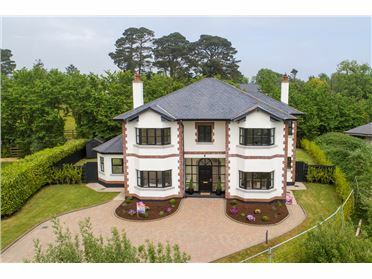 Ideally located within walking distance of all amenities - church, school, shop, beaches and Courtown Woods. 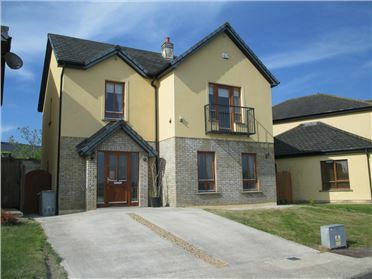 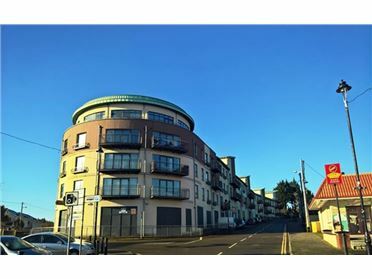 Gorey and motorway access are both less than 5 minutes drive away. 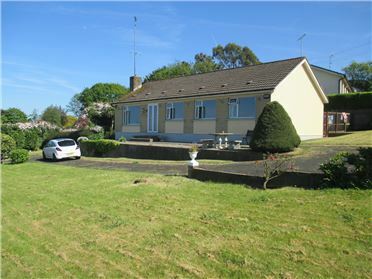 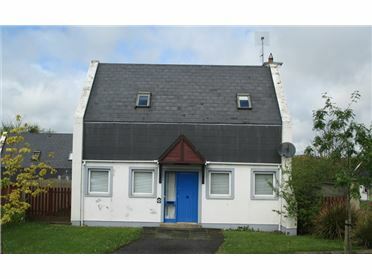 The property comprises of kitchen/ dining area with French doors to rear garden, sitting room, utility and guest WC. 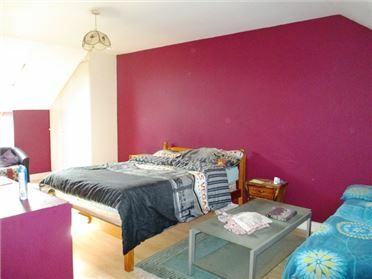 Upstairs are 4 bedrooms, ensuite and main bathroom. 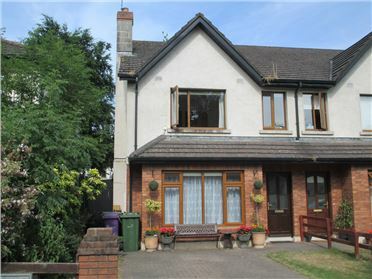 Outside boasts large side and rear south west facing garden with decking area.